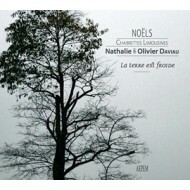 > CD>Daviau O. & N.
Daviau O. & N. There is 1 product.